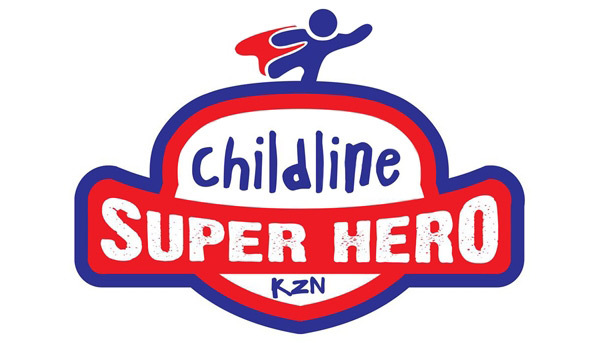 We were approached by Childline KZN to assist with a Short Code donation service for their Super Hero initiative. We were honoured to provide the service to them at no cost to them to enable as much revenue generation as possible. Each SMS you send will automatically donate R15 to Childline KZN and you can donate as many times as you wish. 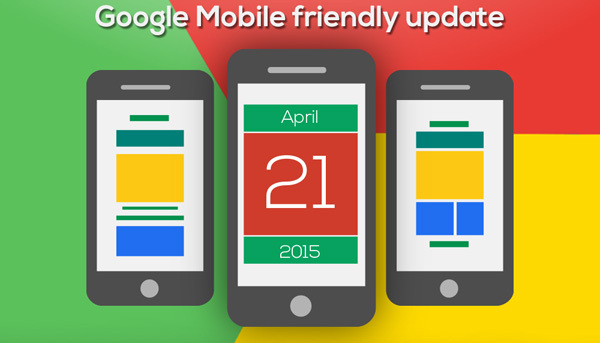 Kids … we’d love your support, but please make sure it’s okay with your parents or guardian first. Again, please remember, each SMS costs R15. No free or bundled minutes apply. Only South African residents can donate via SMS.